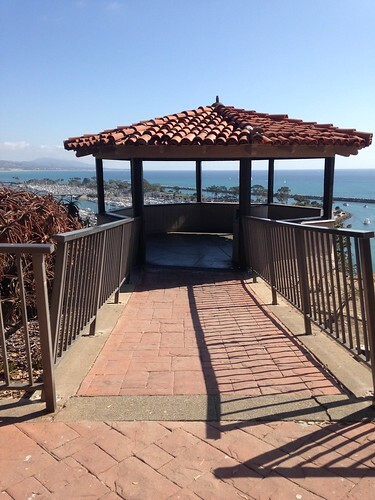 The Sampson Overview Gazebo overlooks the Dana Point Harbor. It is named after Ken Sampson, the longtime director of Orange County Harbors, Beaches, and Parks. It was used as far back as the 1930s as a rest stop for travelers en route between San Diego and Los Angeles.